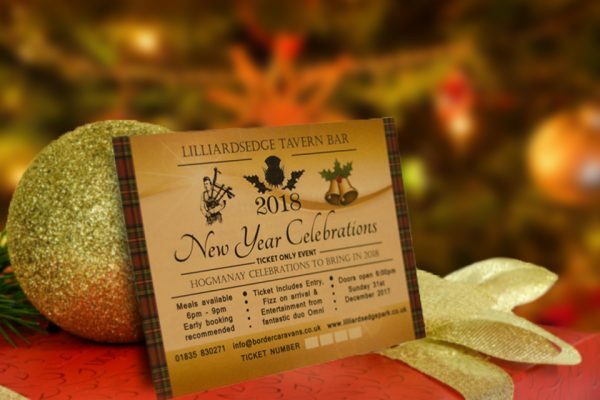 New Year Tickets Now Available! Home » News » New Year Tickets Now Available! That time of year is fast approaching again and our 2017 Hogmanay tickets are now on sale!